The GPS World Simulator Buyers Guide, from the March 2015 issue, features the latest simulators from seven top companies. 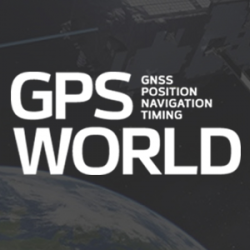 In GPS World’s annual Simulator Buyers Guide, we feature simulator tools, devices, and software from six prominent companies. Also available as a downloadable PDF. What’s New in GNSS Simulation?